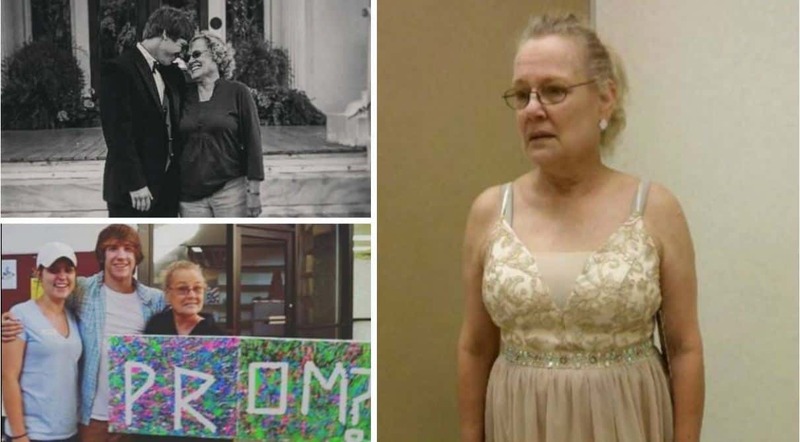 Eufaula City Schools is partnering with the Jaxon Life Senior Center to start an annual Senior Dance in response to a Eufaula High School student inviting his grandmother to prom. 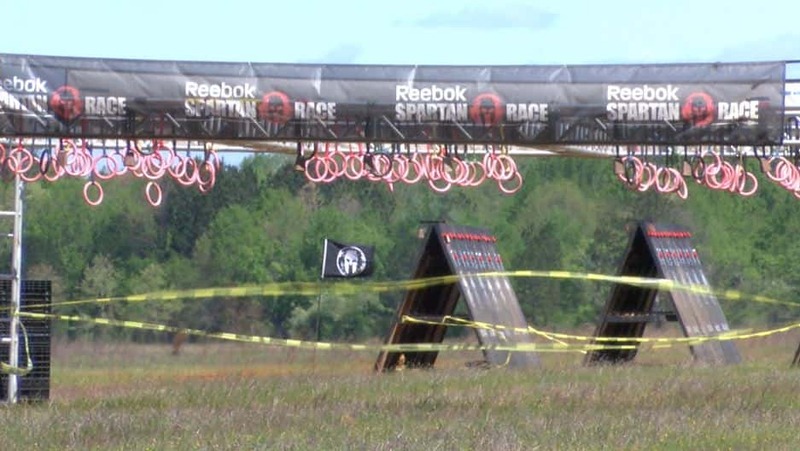 This weekend on Fort Benning civilians will have the chance to run with the Rangers. 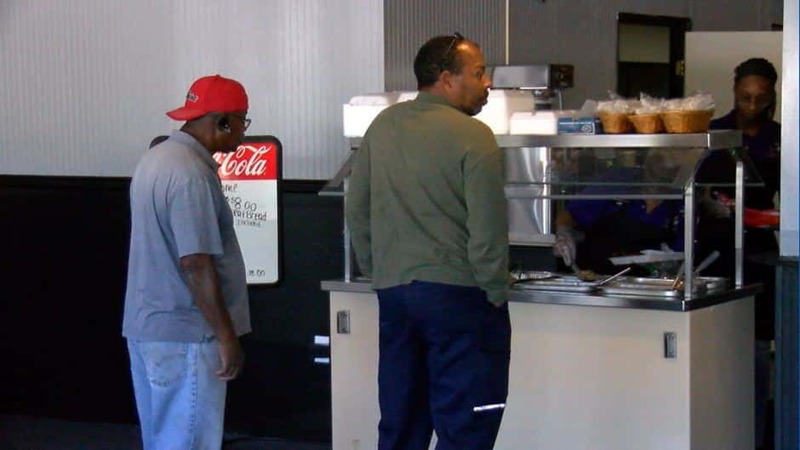 It’s being branded for a place serving soul food. Roz Murray has announced the opening of Roz’s on Buena Vista Road Thursday. An EF-1 tornado has been confirmed following severe weather on Wednesday. Columbus police confirm that a woman was stabbed or cut by a man at a Columbus Starbucks. 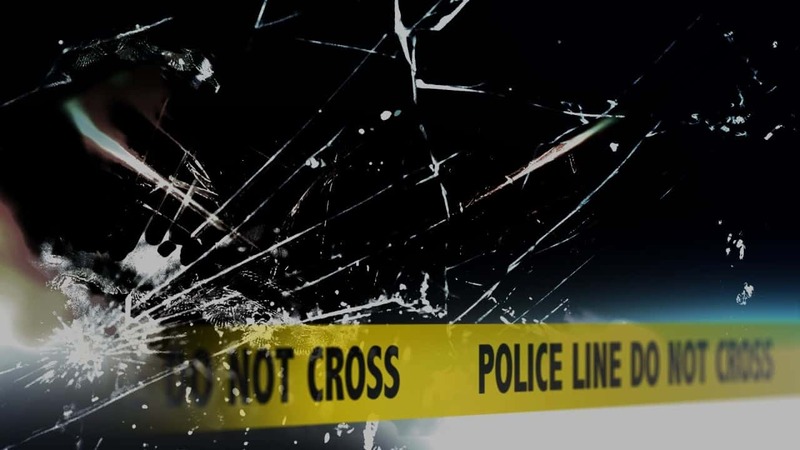 At approximately 12:29 a.m. Thursday morning Smiths Station Volunteer Fire Department, East Alabama Medical Center Emergency Medical Services and law enforcement responded to a one vehicle accident in the 5800 block of Lee Road 240 in Smiths Station. 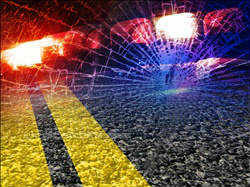 A single-vehicle crash claimed the life of a Phenix City man on Thursday around 12:25 a.m. 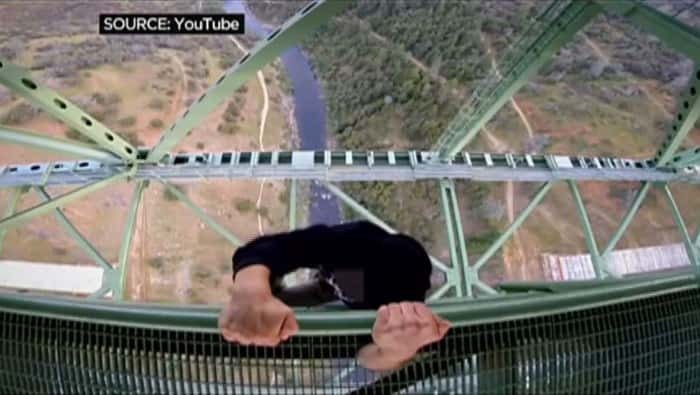 It almost became a killer view, but a Sacramento woman survived a heart-pounding 60-foot fall from the Foresthill Bridge, where she was taking photos as her friends watched helplessly. 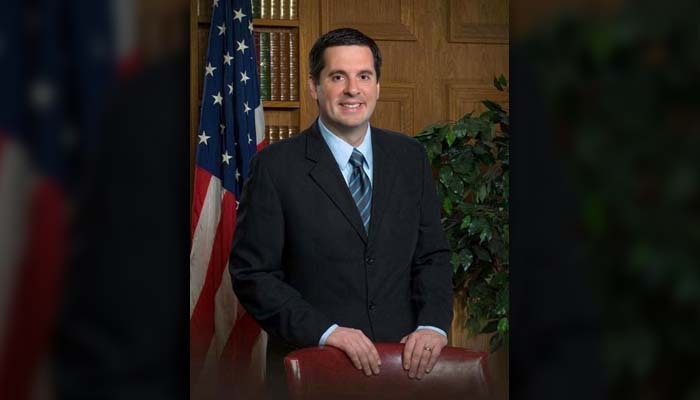 After being criticized for handling his relationship with the White House, Nunes is stepping away from the investigation at least temporarily.